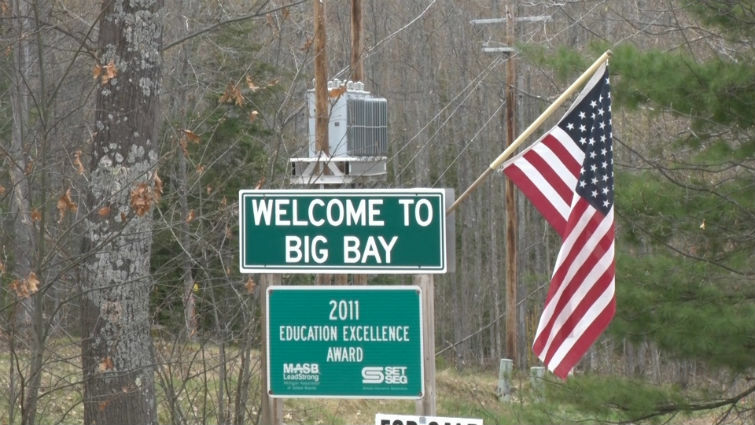 BIG BAY — The 41st Big Bay Relay is this coming Saturday and don’t worry it’s not too late to grab a team. The relay tradition started back in the Spring of 1972. The first race brought only 10 relay teams, the event has now grown to include over 50 teams in the past couple years. The race starts in Marquette at the Kaufman Sports Complex and finishes in Big Bay at the Thunder Bay Inn. Overall teams will run a total of 26 miles. Skaw said the event is good for new runners as well. Exchange points are similar to years before, marked in safe places along 550. The City of Marquette will not be closing any roads for the event, but is asking community members to drive with caution. To sign up click on the link, Big Bay Relay.